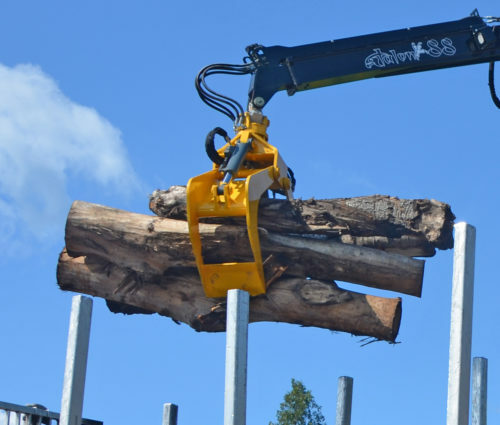 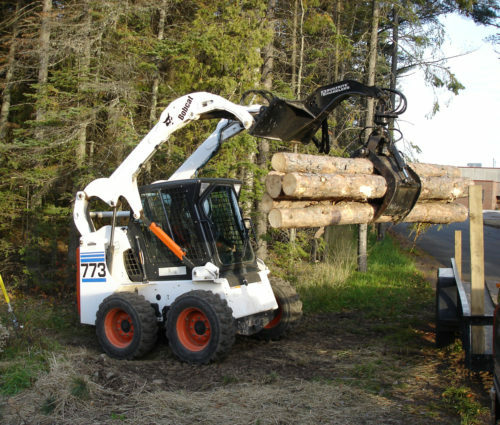 From handling brush, railroad ties and roadside debris, to full length trees and pulpwood, we have the attachment to do the job. 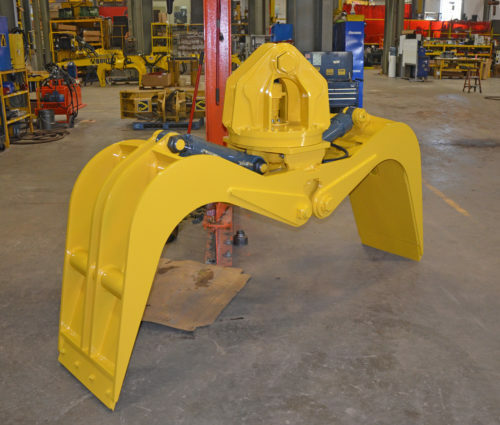 Our products have evolved with cooperation from our customers…you speak, we listen. 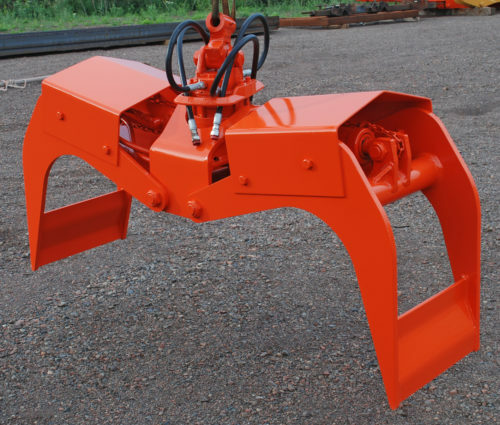 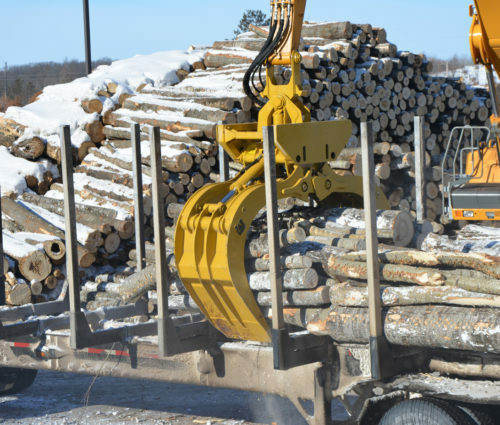 Our pulpwood grapple, for example, was designed after interviewing over six mills in the Upper Midwest, asking them what they would like to see in a grapple that they use hard every day.